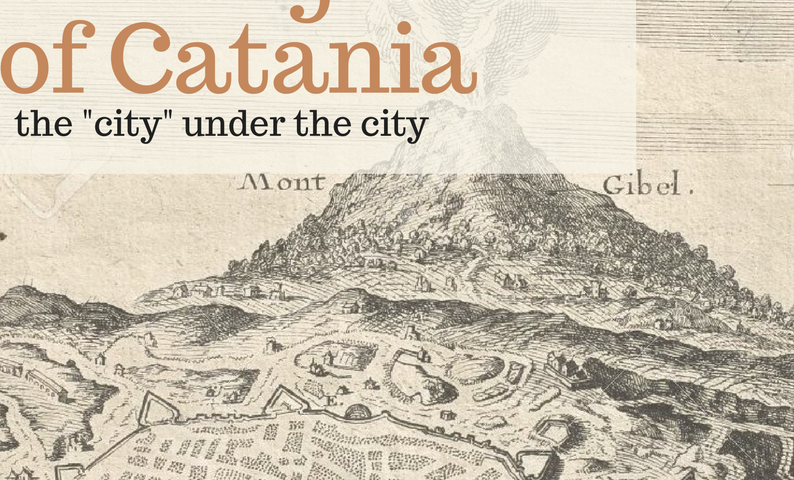 The relationship between Etna and Catania is told by the lava flows that over the centuries have covered the city. A black rock underneath the less known but fascinating face of an exclusive and unique Catania. 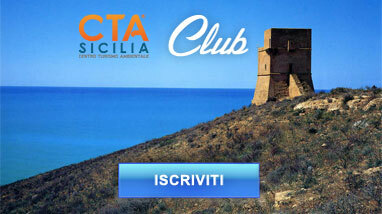 We will take you back in time, underground, in the heart of the city to discover Catania during Roman times. 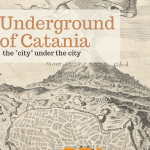 A short trip into underground of Catania where we’ll see some of the most important crypts and caves dedicated to early Christian worship. Along the itinerary, the story of Catania’s historic center, commenting on its most valuable historical sites such as: Roman Baths, Roman Amphitheater, Roman Odeon Greek Theater. 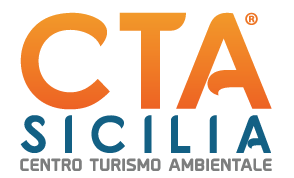 At the end of the tour: the characteristic places in the “Civita di Catania” like the amazing and noisy fish market under the walls of Carlo V and the typical street food. 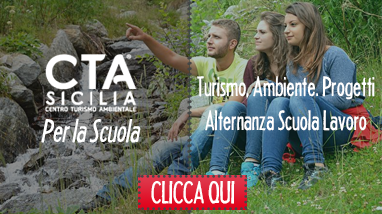 Scegli il tour su misura per te!